Description: This week Dan, Melissa and Dr. Anthony Lilles immerse themselves in the deep waters of God’s love seen through the eyes of St. Thérèse of Lisieux in her oblation to merciful love. What does St. Thérèse need to do in order to release “the waves of infinite tenderness” that God has waiting to give to us? 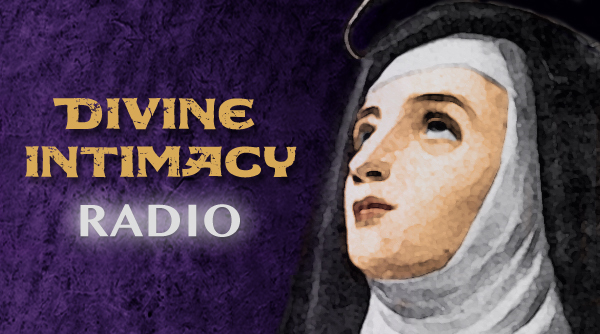 How can St. Thérèse become a martyr for God without physically laying down her life for Him? What does St. Thérèse mean by “the shadows of this life”?